You are here: Home / Tales from my life / Back home. Back to work. Home again! Back in Oz! Oh my goodness, so much has happened and I have lots to write about, lots to share… but there is also LOTS going on outside of the computer. Life, you know. I’ll get there and (eventually) come back to more regular blogging. I have a raft of half-written articles in my drafts folder and ideas up my sleeve. Everything from postpartum bodies to home made herbal creams. I also don’t even know where to start, regarding the recent explosion of controversial events in the Australian health & wellness online space and social media… so let’s not. For the time being, I have news to share on my new practice. Well, new location. 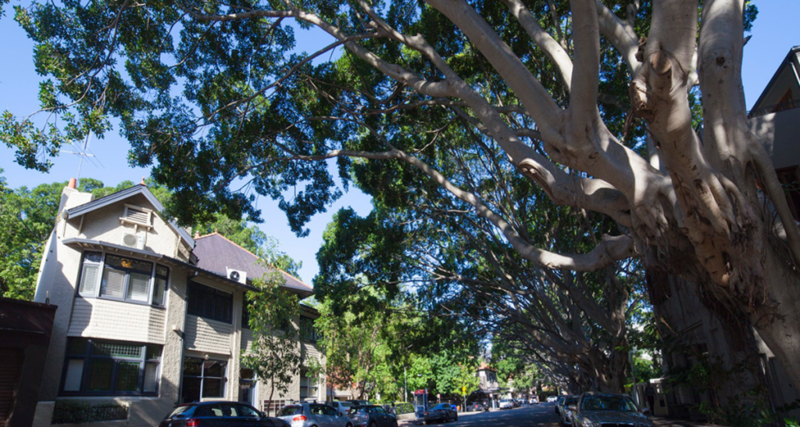 I’m moving from Surry Hills, where I worked up until having Molly with Sydney Integrative Medicine, to Double Bay, where I’ll be working with some of the same doctors as before, out of Cooper Street Clinic. It’s a wonderful practice and I’m really looking forward to joining the team there in a few weeks. From the 11th May, you’ll find me at Cooper St on Mondays, Tuesdays and Thursdays. To begin with I’ll be doing half days, as I re-establish in practice and also navigate the juggle of returning to work with a baby and (often travelling) academic husband. Though I’m sure things will go swimmingly, I think it’s handy to allow some breathing space with big transitions such as these. Especially as I don’t like an overflowing plate. Too messy! Appointment hours will extend over time, once we’ve hit our new rhythm, and I’ll be sure to put out an update once that happens. In the meantime, for more information on the clinic, my hours, consultation costs, and whatnot, click here. Also, just look at how lovely this place is is. Honestly. Delightful. I look forward to seeing you there. Enjoy your transition into the new space and I know you’ll manage “the juggle” just fine Kath! Congratulations on the new start Kath – it looks lovely.